This is the place to find out more about my work, see pots of mine and to buy my pots. I hope that you follow my Instagram feed if you are interested in seeing pics from the pottery and sign up for the news letter for exhibitions, campaigns and online sales. In most ways I am a potter. But I don't make large series, instead time is put in to research – understanding. I plunge in to the basis of what we surrond us with and study expressions that industrialism has wiped away. Functional pots come with their boundaries and clay with its own life – conditions that coaxes me to work with dedicated precision. I feel that small decisions at the potters wheel, glazing and firing gets instilled in the pots and gives them character. No object is the same after days and nights in a wood kiln but already when wedging I make fundamental decisions into their personality. 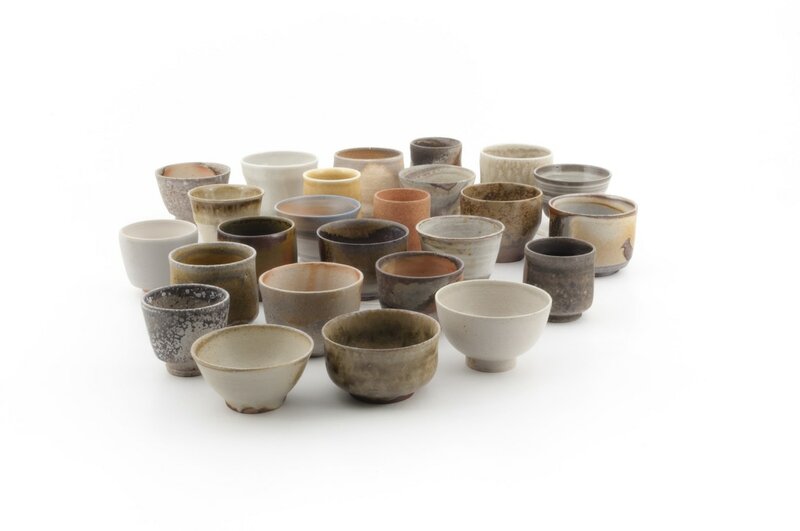 From the opening of star chef Björn Frantzen new restaurant (Stockholm, Sweden 2017) and ongoing I have work closely with the team to make well over 700 pieces of unique tableware. On a project basis I also worked with wood and metal in collaborations with other makers. For the august edition of Formex I made my biggest exhibition to date. Shown where over 100 cherry picked pots from 2014-2018. 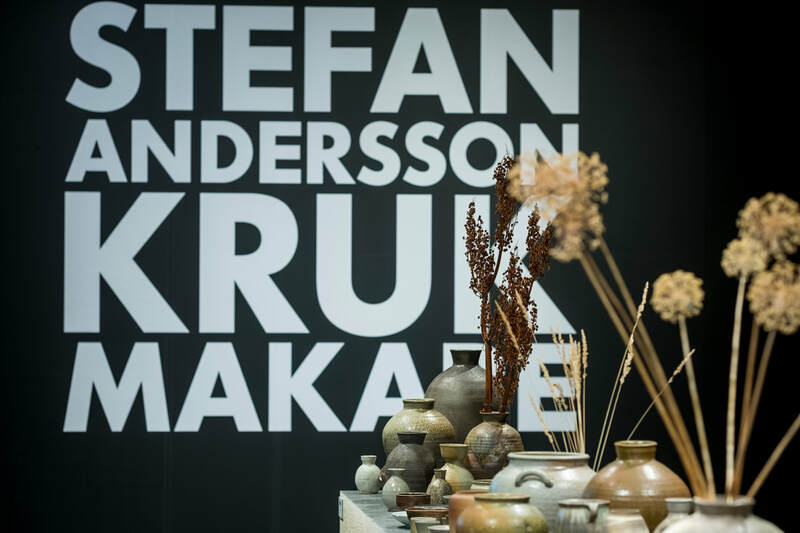 In connection with the exhibition I worked live, throwing pots as a representative of the Swedish Master certificate. ​For the close to 200 square meter space I also worked as project manager. During 2015-2016 I worked with bigger pots with reliefs inspired by stone carving and a touch och 50´s pattern design. 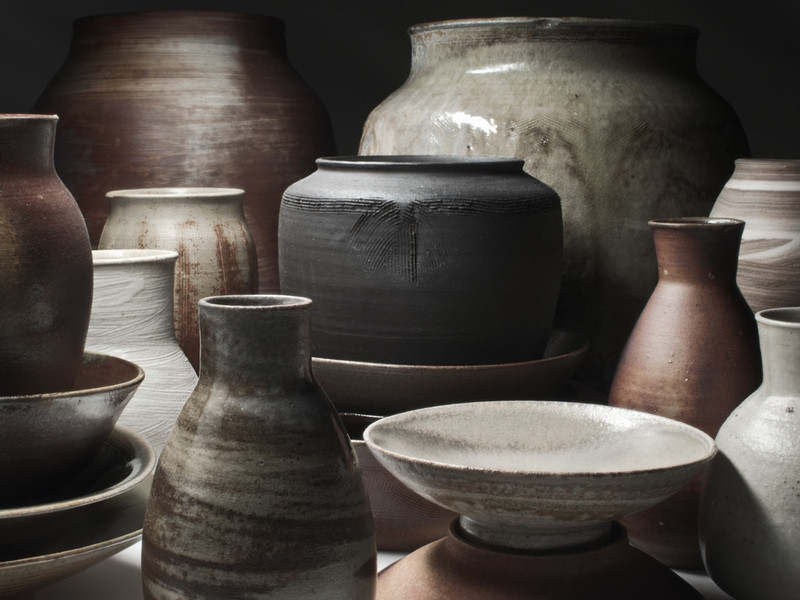 The clay is brick like and develops expressively in the wood kiln. Over a time I was working almost exclusively with cups. All with different shapes and firings. As a hole they are a survey of styles, history and techniques from around the world. Below is a catalog with 30 of the cups (2012, descriptions in english) and a clip I did for The Scottish Gallery (2014, 45min, English). Hope you enjoy!